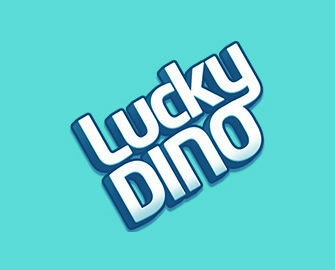 Lucky Dino – Part 2 of March Promotions! Enjoy the start of spring and marvelous deals! Got through all the great promos from the first two weeks in March? Then don’t miss the next two weeks as there are more awesome deals for all players. 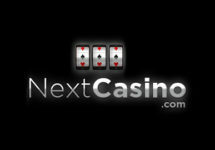 There will be a new game release with Free Spins on deposit and tons of Free Spins on other slots. Watch out for more and personalized offers sent straight to your email box. Way to go! Not yet slotting at LuckyDino? Then sign-up now to claim their awesome Welcome Package, starting with 7 Free Spins on Lights, no deposit required with winnings being wager free. 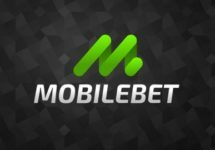 After that there will be a 100% Deposit Bonus, up to €200 and 50 Free Spins on Big Bang for the first deposit. No doubt, spring is coming by now, days are getting longer, sun is shining more often and our activity level rises considerably. Keep on top of it while enjoying a generous second helping of awesome offers right up to the end of March 2017. At Lucky Dino Casino all winnings from Free or Super Spins are cash, no wagering requirement. Terms and Conditions apply, read them carefully. Monday, 20th March 2017: Jungle Spirit: Call of the Wild™ pre-launch – any deposit today will get you 20 Free Spins on the new Netent slot the following day after the launch. Launched in 2014, the casino is operated by LuckyDino Gaming Ltd. and holds a MGA license. 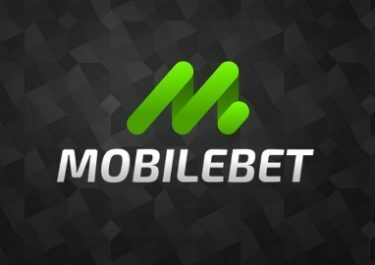 Games offered for play on Desktop, Mobile or Tablet are from Netent, Big Time Gaming, Genesis, Leander Games, Microgaming, NextGen, Rabcat, Quickspin, Scientific Games (Bally, Barcrest, WMS), however, no Live Casino. The site is available in 5 languages and customer support provided via Email and Live Chat from 09:00 – 01:00 CET. Restricted countries are among others Andorra, Bosnia and Herzegovina, Belgium, Denmark, France, Gibraltar, Israel, Isle of Man, Italy, Portugal, Romania, Spain, USA and United Kingdom.